Sorry! K.C. 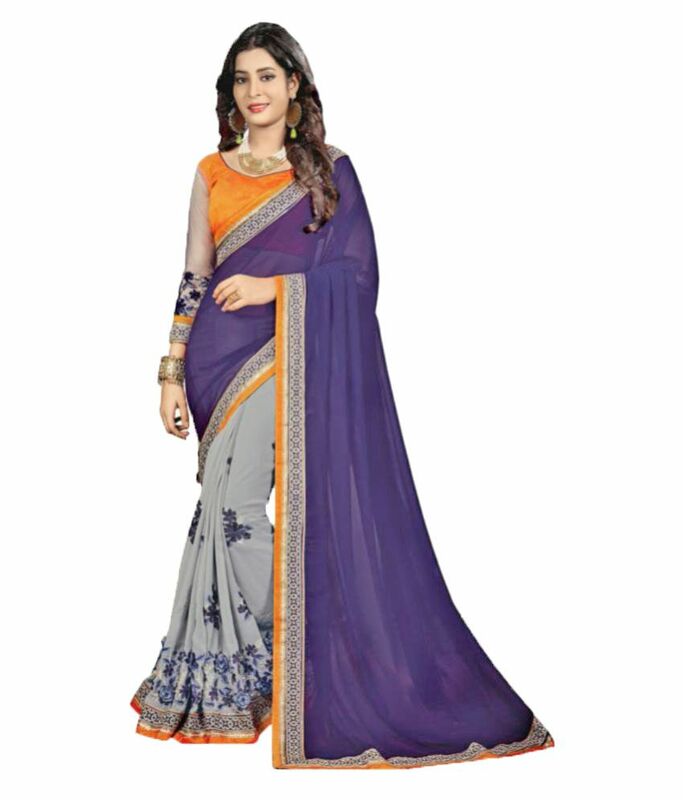 Grey and Purple Georgette Saree is sold out.